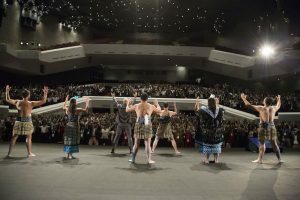 UK based Maori performing arts company providing traditional Maori performances and workshops at festivals, private parties, weddings and corporate events. 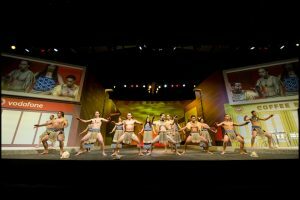 Manaia (pronounced Mah – nai – ya), are a UK based Maori performing arts company providing traditional Maori performances and workshops at festivals, private parties, weddings and corporate events. 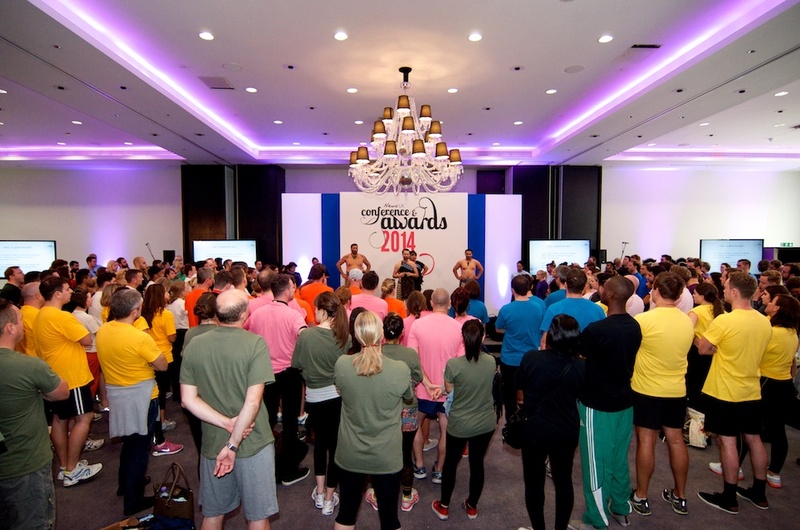 Enrich events with the passion of the haka. 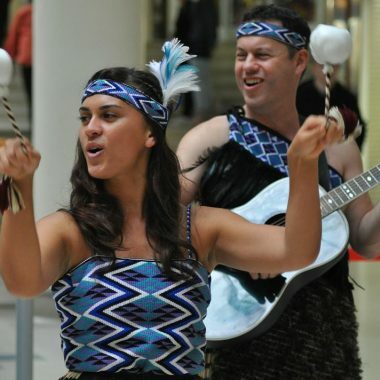 Engage your guests with warm harmonies, vibrant action songs and graceful poi dance. Bring you, your friends and guests closer to the unique spirit of Aotearoa New Zealand. 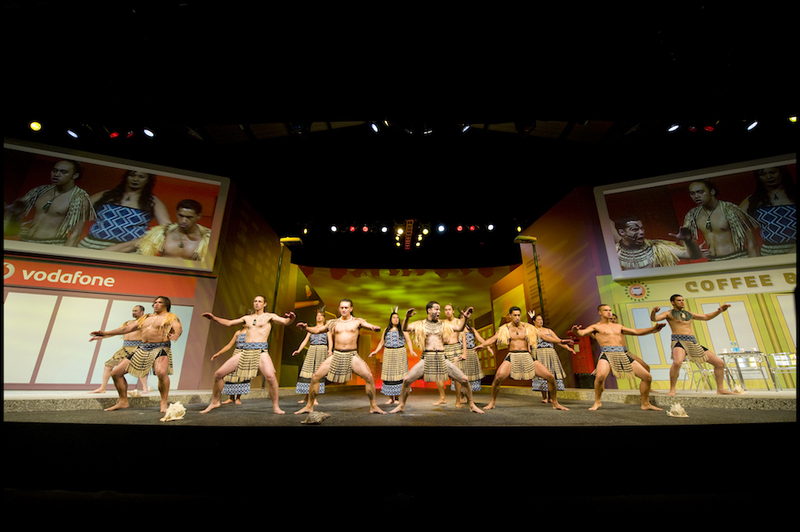 Manaia are Maori, their performers are from New Zealand. 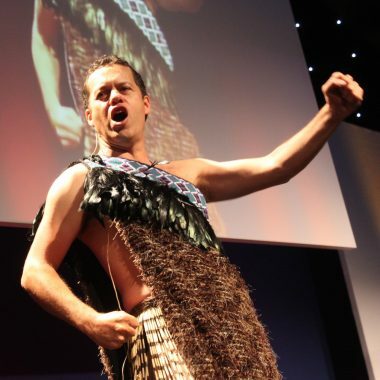 They boast the best Maori performers outside of New Zealand. Welcome guests in traditional style – the sound of the sacred conch shell, a challenge by the warrior, a sacred call of our women and a haka of welcome. Singing of waiata, harmonious action songs including the famous love song “Pokarekare ana”. Poi, the graceful dance with balls on string. All of the above is infused with engaging commentary to inform and entertain your guests. Poi workshop – swirling balls on end of string, often seen in night clubs and dance halls, have their traditions in Maori performing arts. Manaia trainers will take participants through the poi’s history, and get participants to learn poi moves to traditional and modern song.